The benefits you get from your interior window shades largely depend on the style you select. Well-designed window treatments can upgrade the style of your home, boost property value, and reduce energy bills. With dozens of different types available, you may not know which shades are best for your home. 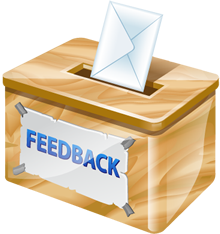 Use this brief overview of the most popular options on the market to help you decide. Roman shades show off fabric textures and patterns better than most other types of shades, letting you explore vibrant colors and prints to accent any room. When you don’t want to cover up wall space, Roman shades are an excellent choice. They are tailored and sleek, adding a modern feel to the home. For a more traditional look, relaxed Roman shades with a lovely arch do the trick. Dallas Roman shades tend to be on the more expensive side when it comes to window treatments, but you get excellent quality for your money. It takes many intricate steps and components to make Roman shades work and lay properly. If you want shades that make a statement, custom Roman shades are perfect. Wooden shades speak volumes in terms of style, class, and unique elegance. Wood adds a touch of warmth and sophistication to a room, as well as an element of natural beauty. Woven wood Roman shades feature natural reeds and fibers woven into the Roman-style shade – giving you the benefits of wooden shades and Roman shades. Natural wooden shades in a living room, library, office, or bedroom gently filters sunlight and lend a serene setting. Shop for natural bamboo shades and bamboo Roman shades for an ultra eco-friendly touch. Wooden shades are ideal if you want something unique yet timeless. Honeycomb shades, or cellular shades, are ideal for home insulation. They use multiple layers of cloth stitched together in pleats. The larger the pleat, the greater the energy efficiency of the shade. Honeycomb shades come in single-, double-, or triple-cell styles. Customize Dallas honeycomb shades to enjoy a cordless lift (great for home with small children), top-down style, or motorized shades. Select from endless color options to match any décor. If you’re looking for innovative construction, an impressive range of fabrics, and matchless insulation, select honeycomb shades. Roller shades use a special mechanism to roll up or down using a continuous cord loop headrail or a mechanized roller, depending on your preferences. Dallas Roller shades combine elegant simplicity with modern style, coming in a range of designer hems and new fashion fabrics. Pick from hundreds of fabric choices, from sheer to opaque, as well as multiple textures and patterns. With decorative accents and specialized sun-exposure control capabilities, today’s roller shades have everything you could want in a window covering. 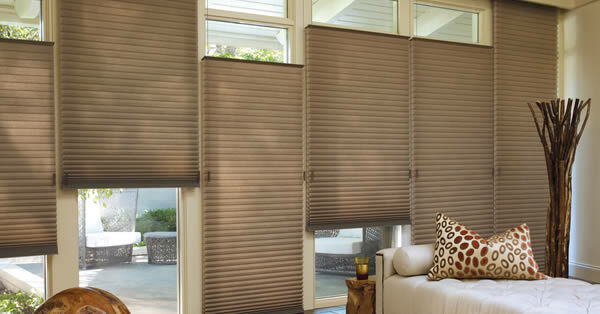 Roller shades come in manual, spring roller, motorized, cordless, and fixed screen styles. Remote-controlled roller shades are excellent for large windows, high windows, or optimal convenience in your Dallas home. Blackout shades are must-have for nurseries, media rooms, and bedrooms. 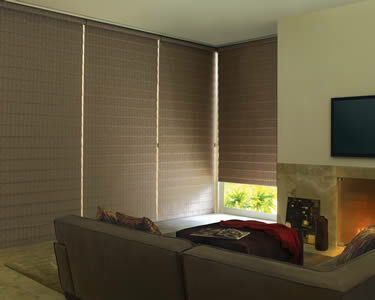 As the name implies, blackout shades don’t let any sunlight into a room. 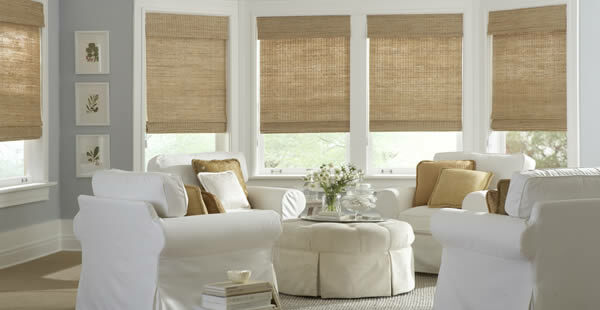 Opting for blackout shades instead of other types can be a good investment since they do not need to be replaced often. Just because these shades block the sun don’t mean they’re heavy or unattractive – modern Dallas blackout shades come in hundreds of styles, fabrics, and colors. Motorize your blackout shades for optimal convenience. When you need maximum light blockage for certain rooms or times on hot Dallas summer days, blackout shades are the perfect choice. Now that you have an idea of the different styles available, how do you choose? First, consider where your shades will be going. In certain rooms, you may want blackout or room darkening shades for maximum interior comfort and coolness in the summer. In other rooms, like sitting rooms or sunrooms, you may want lighter and sheer options. Consider how much sunlight you would like to filter into the room. Next, look at your energy bills. How well is your current system keeping temperatures cool in the summer and warm in the winter? The right window treatments can go a long way toward improving your home’s comfort and energy consumption. In larger rooms, such as living areas, for example, you may prefer greater insulation capabilities to keep the overall temperature of your home more controlled. Thinking about your light preferences can help you decide if you want sheer, moderate, or blackout shades. Then, think about the style of the room that needs shades. Modern and elegant décor may look best with motorized roller shades or stylish designer Roman shades. Wooden shades add a rustic appeal, while fabric shades can complement almost any space with custom designs. Start thinking about colors, patterns, and textures that would look best in certain rooms. Remember, you can mix and match your shade types and styles throughout your home! Finally, keep your budget in mind. Your shades are important for the overall look and feel of your home. 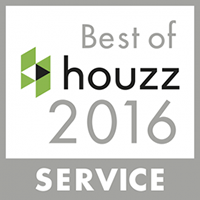 Find the solution that offers the best value for your money. The cheapest shades may not be the best choice for your needs, but the most expensive may not be, either. 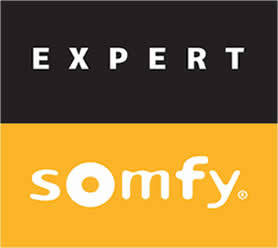 Purchase shades that offer the perfect blend of comfort, convenience, and functionality for your specific needs. Working with a shading company can help you explore your options and select the one that’s right for you. Customized interior and exterior shades are often the best solution when it comes to outfitting multiple windows in your home. Custom solutions can ensure you get the absolute best style, material, and light/insulation levels for your needs. Your shades are an important investment, so protect your investment and enjoy perfect shades for years to come with a customized plan. When you work with The Shading Company, you can customize your Dallas interior and exterior shading solutions. Choose from a huge selection of quality-crafted shades with almost limitless color, fabric, texture, and print options. We’ll help you design the ideal shades for your needs, décor, and lifestyle. If you’re ready to enjoy beautiful shades that insulate your home, provide light control, and improve the acoustics in a room, contact us.